Reed Hastings’ video-streaming service is losing cash, but piling on viewers. The $95 bln firm has more subscribers than established rivals like Hulu and Amazon. A hefty content budget is a risk for Netflix, but ensures only the most deep-pocketed media firms can challenge it. The Netflix logo is shown in this illustration photograph in Encinitas, California. October 14, 2014. 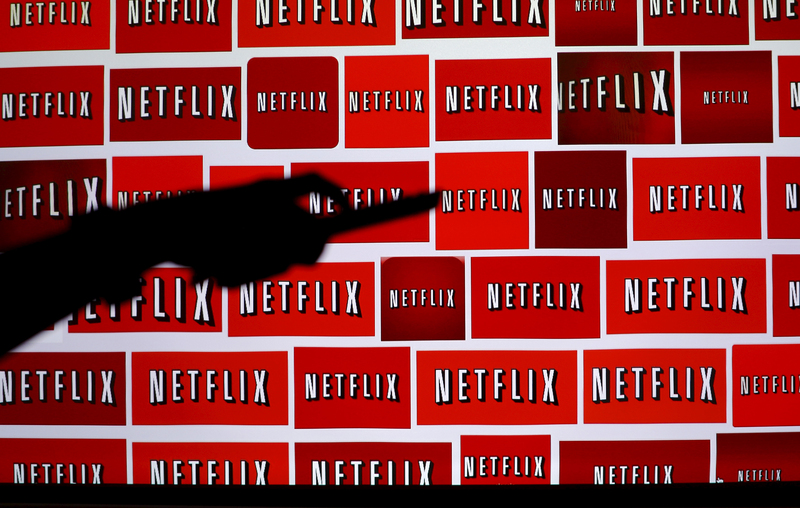 Netflix said its revenue increased 32.6 percent in the most recent financial quarter, reaching $3.3 billion – in line with analyst estimates, according to Eikon. Earnings of $186 million for the quarter ending Dec. 31 compared with estimates of $187 million. Netflix had nearly 111 million paid memberships at the end of 2017. Morgan Stanley estimates that Netflix will add more than 21 million subscribers globally in 2018.